A 35 year old man has been arrested on suspicion of assault after an apparent incident of ‘car park rage’ outside the Aldi store in Sleaford. 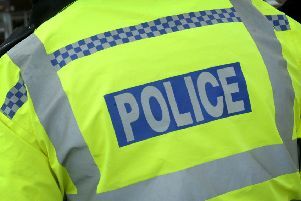 The incident was reported to Lincolnshire Police at 12.29pm today (Friday) and involved two men in the car park of the supermarket on Mareham Lane. A police spokesman said: “Police were called to a report of an assault. Anyone with more information should contact Lincolnshire Police on 101 referring to Incident 185 of today (Friday).